Want motivation? Results? Workout variety? Support from a like-minded group and a team like atmosphere? You’ll get it all and more with my VIP Coaching Program. 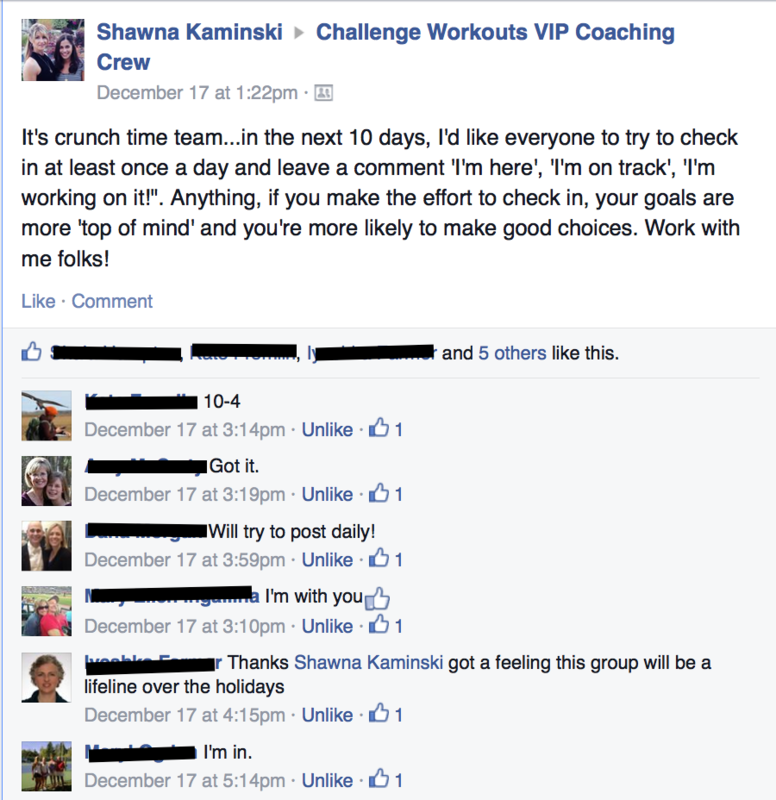 Check out a few comments below from my current VIP Coaching Crew. 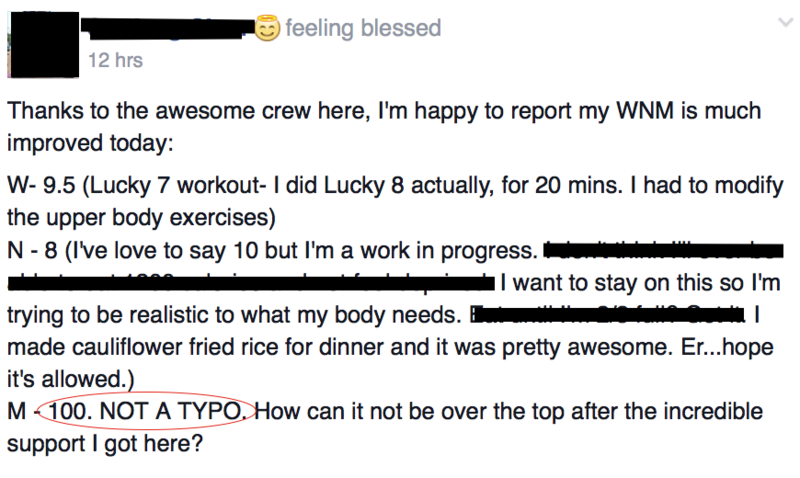 These are REAL people, getting REAL results. Currently the program is closed, but if and when I open it up, you’ll be the first on the list to be be notified! You can read about lots of VIP success stories here and here.